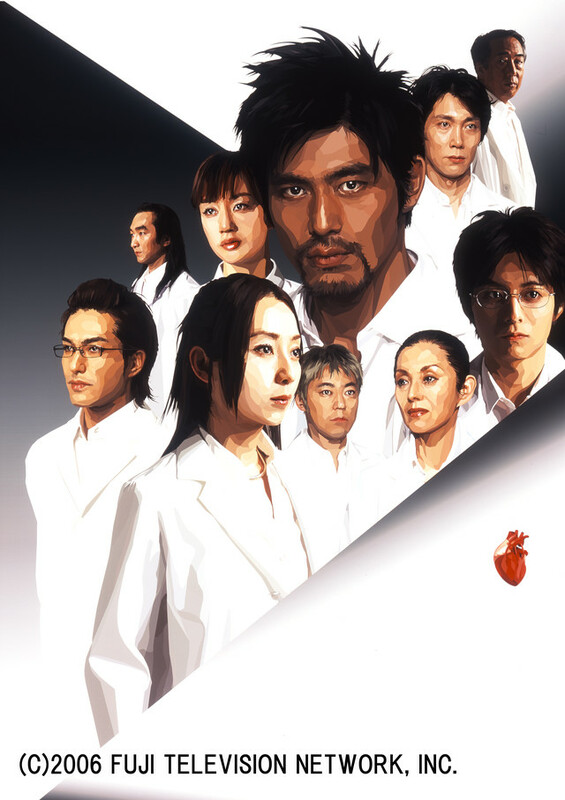 A veritable cornucopia of simulcasts, catalog titles, and Jdrama await! Bang! Pow! The official Crunchyroll panel at Anime Expo erupted earlier today in an explosive hail of new streaming announcements, catalog titles, and JDramas! Check out the full line up, with lots 'o details, below! Akame ga Kill! is set to broadcast every Sunday starting on July 6th, at 9:00am Pacific Time for its premium members, with free members able to watch one week later. 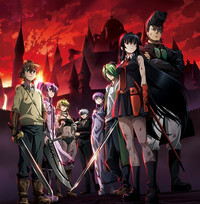 More information can be found on www.crunchyroll.com/akame-ga-kill. 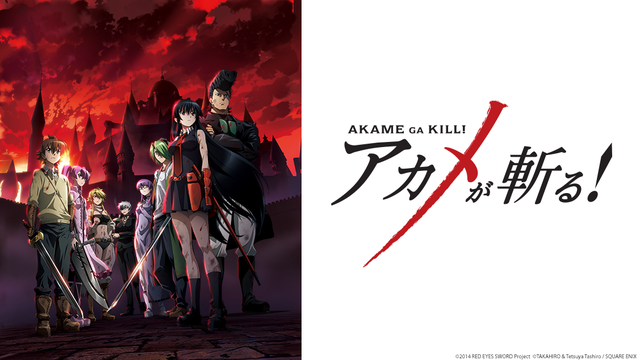 Based on the ten-volume, ongoing manga Akame ga Kill! by Takahiro and Tetsuya Tashiro, Akame ga Kill! will be directed by Tomoki Kobayashi (Galaxy Angel Z, Steins;Gate). Taku Iwasaki ( Black Butler, JoJo's Bizarre Adventure) is composing the music. Soma Saito (Haikyu!!) will be voicing Tatsumi, joined by Sora Amamiya (One Week Friends and Tokyo Ghoul) as the Akame. Akame ga Kill! 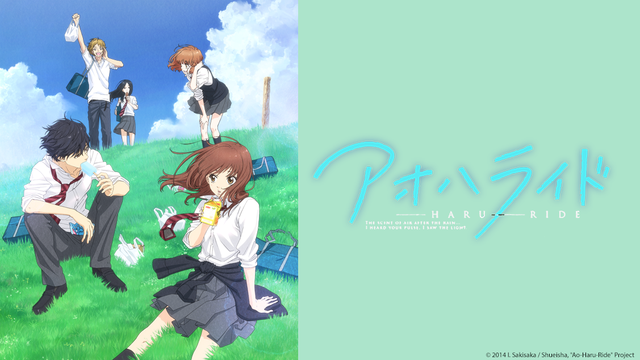 will be available to Crunchyroll’s audience in the following territories: USA, Canada, UK, Ireland, Australia, New Zealand, South Africa, Netherlands, Scandinavia, Latin America and Turkey. Blue Spring Ride is set to broadcast every Monday starting on July 7, at 11:30 am Pacific Time for its premium members, with free members able to watch one week later. More information can be found on www.crunchyroll.com/ao-haru-ride. Based on the original manga by Sakisaka Io, Blue Spring Ride is a story about love, friendship, companionship and family, cherishing all the unforgettable times of youth. Voice actress Maaya Uchida (Hiyori from Noragami, Rikka from Love, Chunibyo & Other Delusions!) will be playing as Futaba Yoshioka. 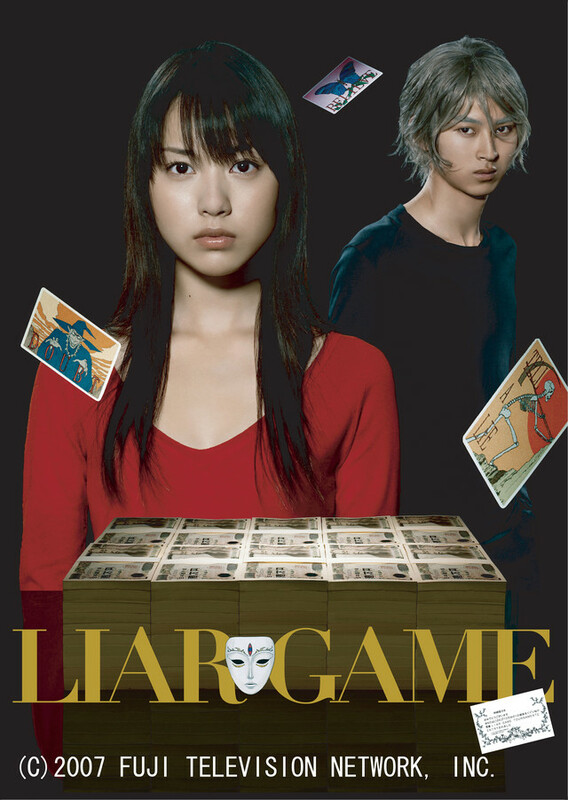 She is joined by Yuuki Kaji (Eren from Attack on Titan) as Kō Mabuchi. Blue Spring Ride will be available to Crunchyroll’s audience in the following territories: North America only. DRAMAtical Murder is set to broadcast every Sunday starting on July 6, at 11:00:00 am Pacific Time for its premium members, with free members able to watch one week later. More information can be found on www.crunchyroll.com/dramatical-murder. The popular boys-love visual novel from Nitro+CHiRAL, DRAMAtical Murder gets an anime adaptation! The story revolves around a young man named Aoba who works in a junk shop. Recently, an online cyber game called “Rhyme” becomes popular on the island he lives on. Though Aoba has no interest in Rhyme, he is somehow pulled into it. Without knowing it, his peaceful days have come to an end! Studio Naz, known for their work in Hamatora, is in charge of the animation production of DRAMAtical Murder. DIVE II Entertainment, also involved in the Hamatora series, will be heading the music production of this anime. Voice actor Atsushi Kisaichi (Timka from the Angelique series) will be playing Aoba; joined by Hiroki Takahashi (Eiji Kikumaru from The Prince of Tennis) who will be voicing Koujaku. Satoshi Hino (Sai from Naruto Shippuden) also joins the cast as Noiz. 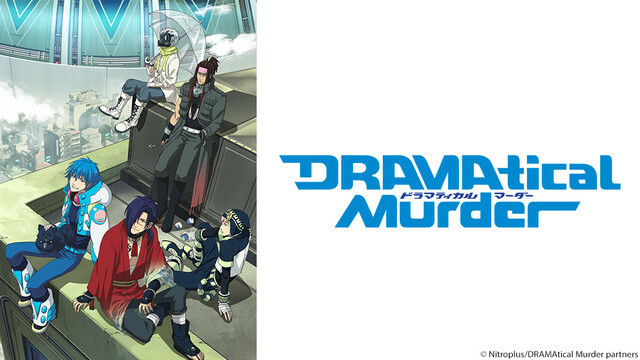 DRAMAtical Murder will be available to Crunchyroll’s Premium members worldwide ex Asia, with free members being able to watch in the following territories: USA, Canada, UK, Ireland, Australia, New Zealand, South Africa, Denmark, Finland, Iceland, the Netherlands, Norway, and Sweden. Monthly Girls’ Nozaki-kun is set to broadcast every Sunday starting on July 6, at 12:05pm Pacific Time for its premium members, with free members able to watch one week later. More information can be found on www.crunchyroll.com/nozaki. 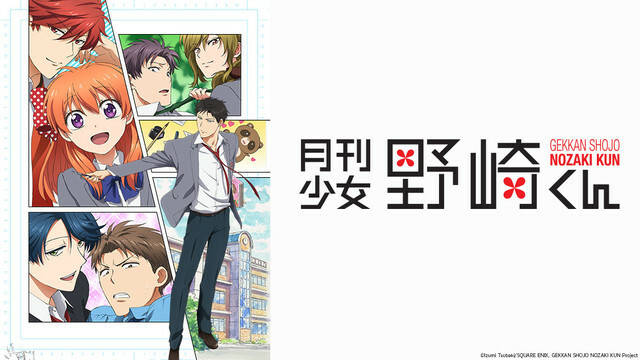 The titular character Nozaki will be voiced by Yuichi Nakamura, who’s also known for his role as Gray Fullbuster in the popular Fairy Tail series, and Sakura will be voiced by relative newcomer Ari Ozawa, who previously had minor roles in Is the Order a Rabbit? and NO-RIN. Monthly Girls’ Nozaki-kun will be available to Crunchyroll’s audience in the following territories: USA, Canada, UK, Ireland, South Africa, Australia, New Zealand, and Latin America. Persona4 the Golden ANIMATION is set to broadcast every Thursday starting on July 10th at 12:00pm Pacific Time for its premium members, with free members able to watch one week later. More information can be found on www.crunchyroll.com/persona4. 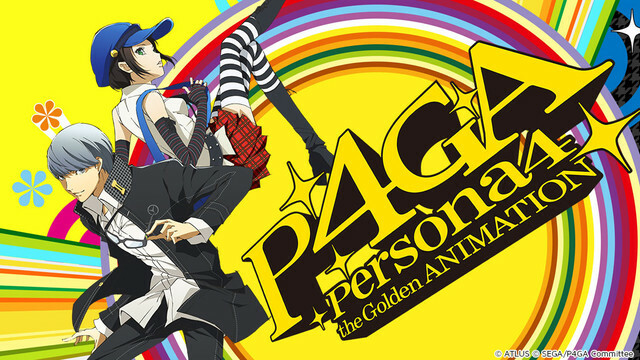 Based on the popular Persona video game series, Persona4 the Golden ANIMATION brings back voice actor Daisuke Namikawa as main character Yu Narukami, where he is joined by Ami Koshimizu as Yukiko Amagi, Showtaro Morikubo as Yosuke Hanamura, Yui Horie as Chie Satonaka, and Kana Hanazawa, who voices a new character Marie. Persona4 the Golden ANIMATION will be available to Crunchyroll’s audience in the following territories: North America, Central and South America, Australia, New Zealand, Europe, the Middle East, and North Africa. 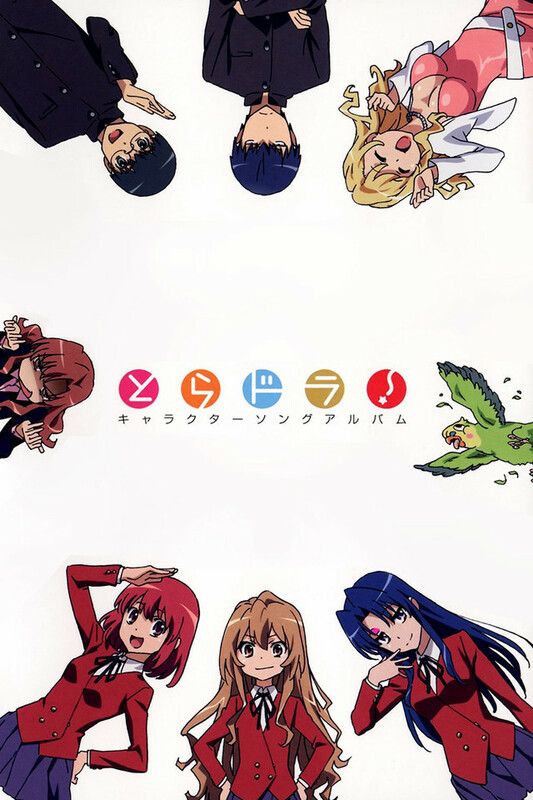 Toradora Dub + subs in HD coming soon! Territories: USA, Canada, Central and South America including Caribbean Europe except Russia, South Africa Australia, and New Zealand.